Whether you've babysat, have kids or have spent any extensive amount of time around children, then you know they can quickly become your shadow. They love following you around even if it's simply to watch you do the most mundane tasks such as washing the dishes or folding the laundry. While it's adorable, you want to make sure they're okay and are able to be on their own! We can apply the same feelings to our furbabies. 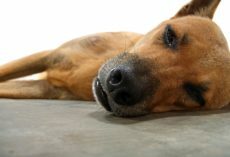 You might notice that your dog follows you around during certain times of the day, such as meal time or walk time. They want to make sure their food and exercise is not forgotten! My dog gets particularly clingy when he notices I'm changing clothes followed by the sound of car keys clanging. He knows those are the basics for when I'm heading out the door. If you could, you'd take your dog everywhere with you. Unfortunately, since most public places are not doggy proof, they have to stay behind for periods of time. If you notice your dog following you 24/7, then it might be time to start building their independence and security. You don't ever want to make your dog feel insecure or alone, but it's in their best interest to learn how to wean them off of the behavior. Plus, that must be exhausting to follow someone's moves all the time! 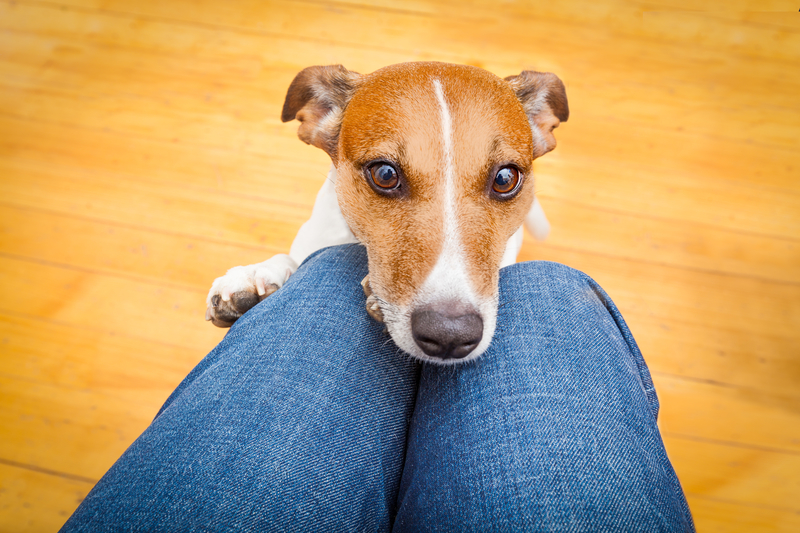 Keep reading on the next page to learn how to prevent your dog from being so clingy! In the end, it'll make your dog feel much happier and secure! (Video) Dad Plays a Kissing Game With His Pug. How He Responds? Sooo Cute! (VIDEO) This Pug Is Listening Intently to Dad. When You See THIS Head Tilt? OMG, Adorable! (Video) This Frenchie is So Pooped Out, Nothing Can Wake Him. How He’s Sleeping? I’m Splitting a Gut This is So Comical!